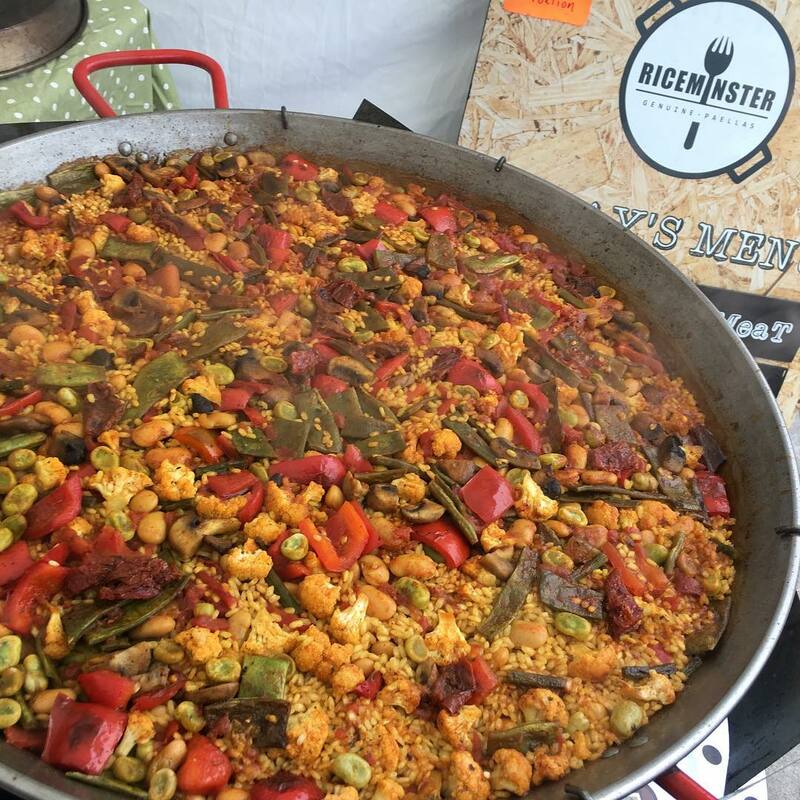 Riceminster specialise in Valencian and other genuine Paellas as the team are from the Valencia region in Spain which is, in fact, the birthplace of paella! 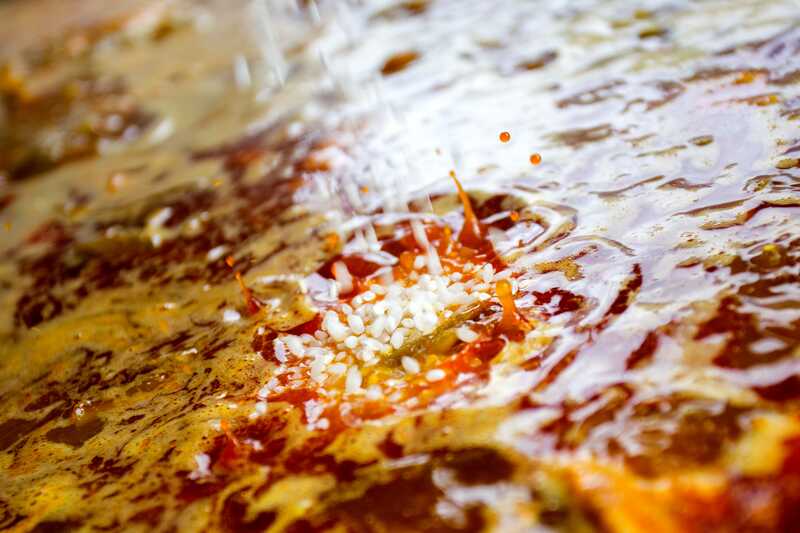 They cook their delicious paella in the traditional and authentic way, using the absolute best ingredients available, such as ‘Albufera’ rice from the natural park of the same name in Valencia, smoked sweet paprika from La Vera and Spanish saffron. 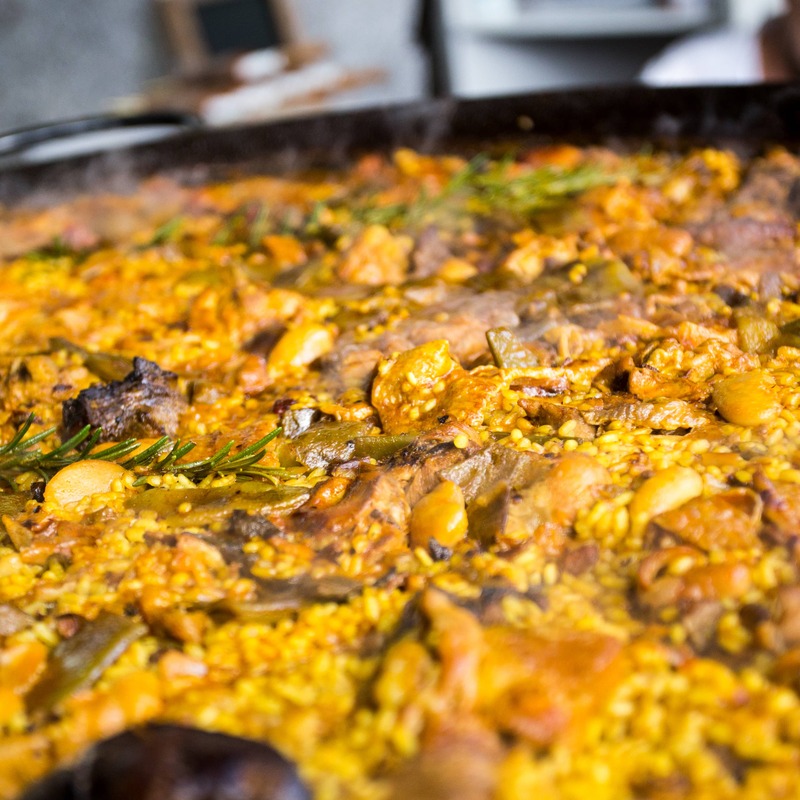 Riceminister can cook three different paellas for you including a Valencian paella, seafood paella and vegan paella. They can also provide a sharing tapas plate with delicious meats and cheeses if you want more than just paella. They endeavour to keep everybody happy, so if your guests would like a larger portion they are happy to accommodate for that! 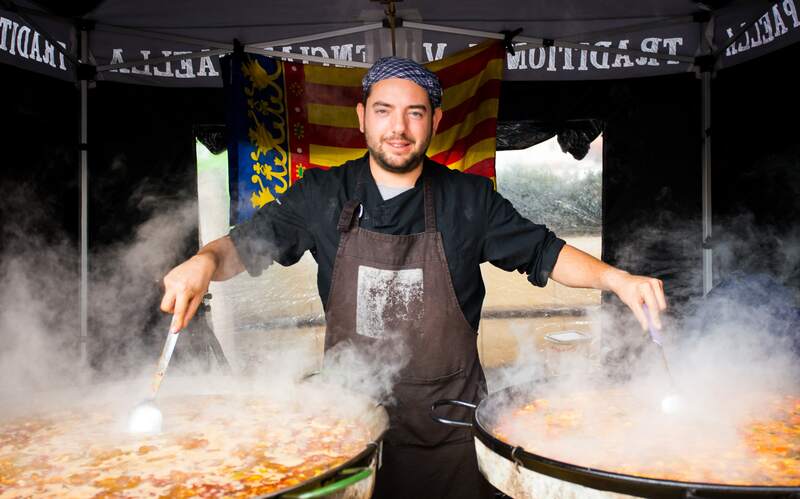 They are honoured to have been recognised by WikiPaella, as one of only two places to eat traditional Valencian paella in the UK. 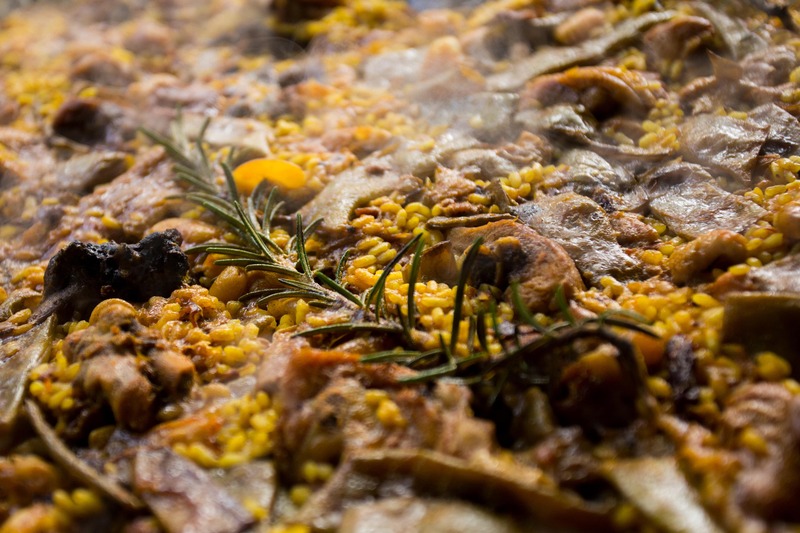 The paella is served in recyclable cardboard containers of 500ml capacity. 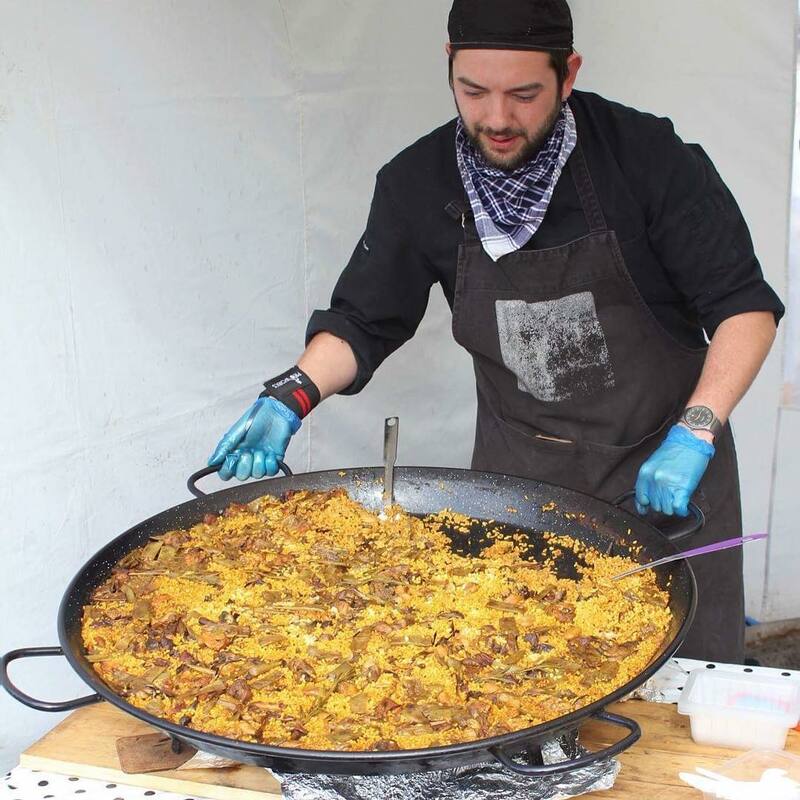 If you would like to book Riceminster for your event and serve your guests truly authentic and utterly delicious paella, see if they are available here on Feast It!